The 2018 Hastings International Piano Concerto Competition is a festival that truly celebrates the art and skill of classically trained young musicians. 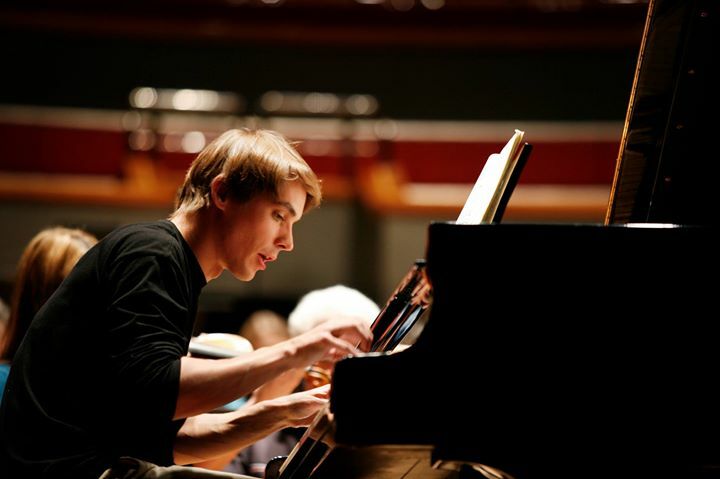 This year’s final was held at Hastings’s White Rock Theatre on Saturday night, and was won by 25-year-old Russian pianist Roman Kosyakov with a stunning performance of Tchaikovsky’s Piano Concerto No 1. 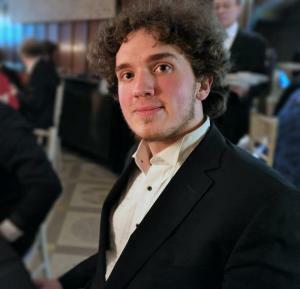 A graduate of the Moscow State Conservatory who now studies at the Royal Birmingham Conservatoire, Kosyakov was presented with a cheque for £15,000 and a guaranteed soloist appearance with the Royal Philharmonic Orchestra, plus the opportunity to play a concerto in the USA and a number of other concerts in Britain. The two-part final, which took place on Friday and Saturday night, was hosted this year by the genial Bill Turnbull, formerly a stalwart of BBC Breakfast Television and now a presenter for Classic FM. He also awarded the prizes. Friday night began with a sensitive performance of Rachmaninov’s Rhapsody on a Theme of Paganini by Su Yeon Kim from South Korea, followed by a dazzling rendition of Prokoviev’s Piano Conerto No. 3 by Chinese pianist Gen Li. The evening finished with another South Korean, Kyoungsun Park, playing Beethoven’s Piano Concerto No. 5, the ‘Emperor’ concerto. Saturday night started with a mesmerising performance of the same fiendishly difficult Prokoviev concerto by Fanya Lin from Taiwan and continued with Rixiang Huang from China playing Liszt’s Piano Concert No. 1. The final ended with Roman Kosyakov’s winning interpretation of the Tchaikovsky. 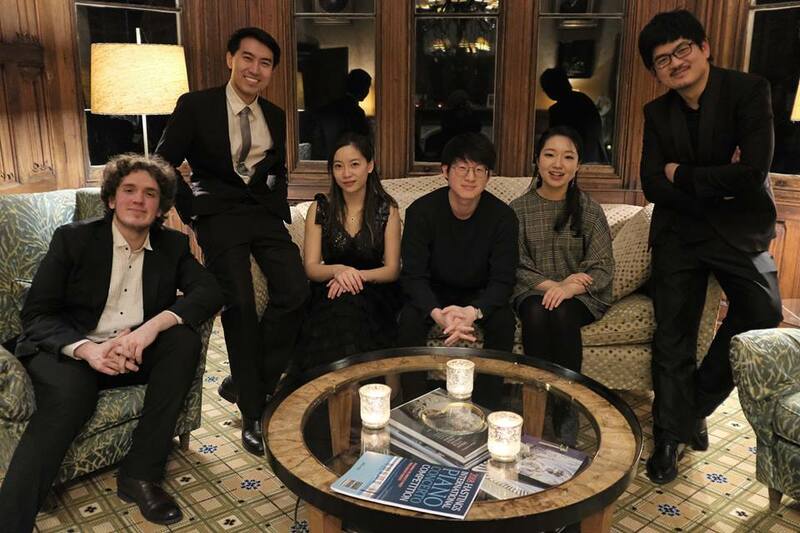 Most of the audience were bemused as to how the judges would be able to separate such thrillingly talented young pianists, but that is why the competition has a distinguished collection of international jurors. 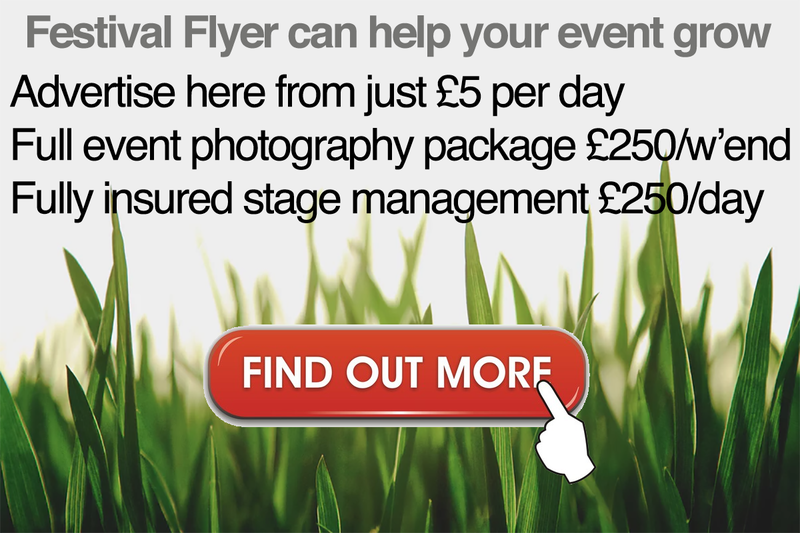 For more information please visit www.hastingsconcertocompetition.co.uk.